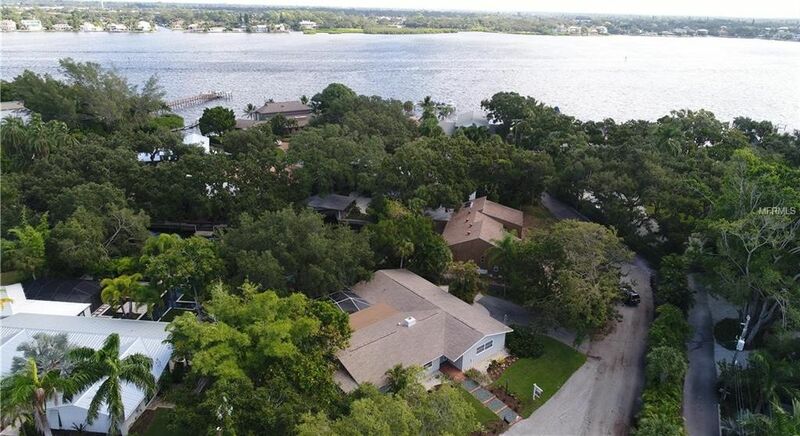 Lifestyle Homes of Sarasota, a Member of The Kristan Cole Real Estate Network located in Sarasota, Florida, lists a 4-bedroom, 3 bath Single family home at 1255 Whitehall Pl in Sarasota, Florida. 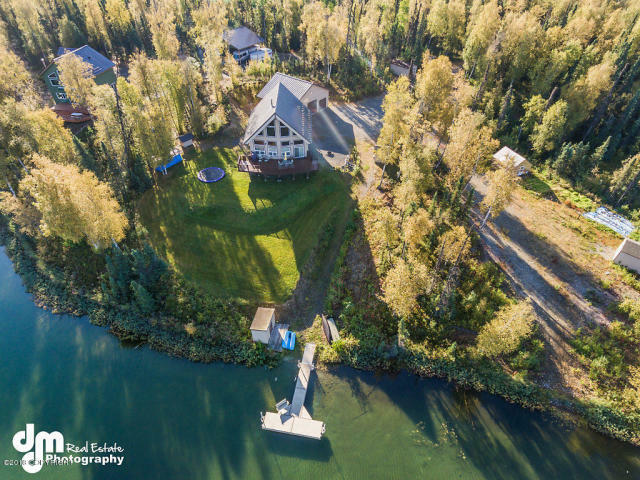 The Kristan Cole Team, a Member of The Kristan Cole Real Estate Network located in Wasilla and Anchorage, AK, lists a new Single-family home at 6245 S Sapphire Circle in Big Lake, Alaska area. 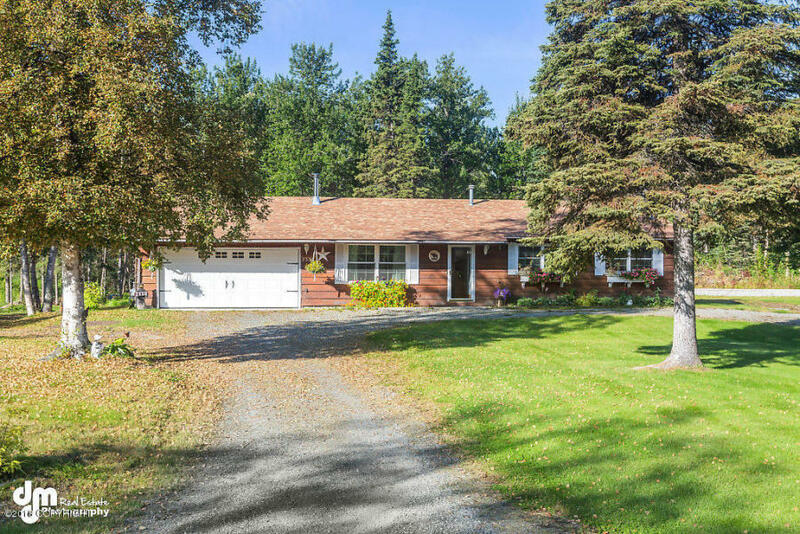 The Kristan Cole Team, a Member of The Kristan Cole Real Estate Network located in Wasilla and Anchorage, AK, lists a new Single-family home at 6261 S Roosevelt Drive in Wasilla, Alaska area. 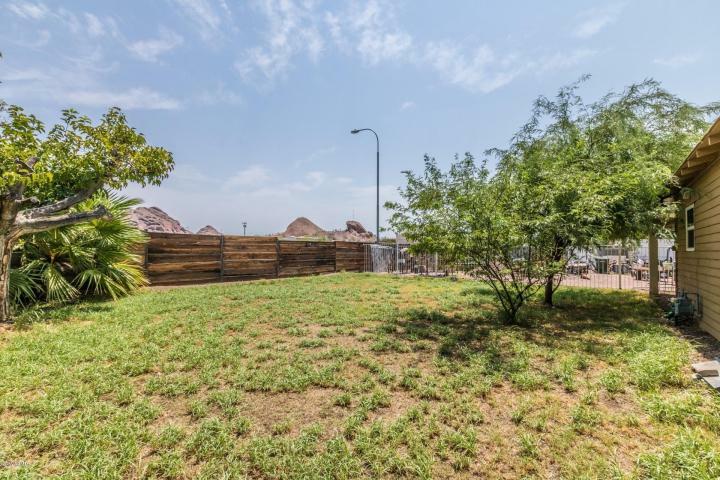 Lifestyle Homes of San Fernando Valley, a member of The Kristan Cole Real Estate network lists a 4-bedroom, 3-baths Single Home property at 7639 Ben Avenue, North Hollywood, Arizona. Lifestyle Homes of Arizona, a member of The Kristan Cole Real Estate network lists a 5-bedroom, 3-baths Single Home property at 16630 N 109TH St, Scottsdale, Arizona. 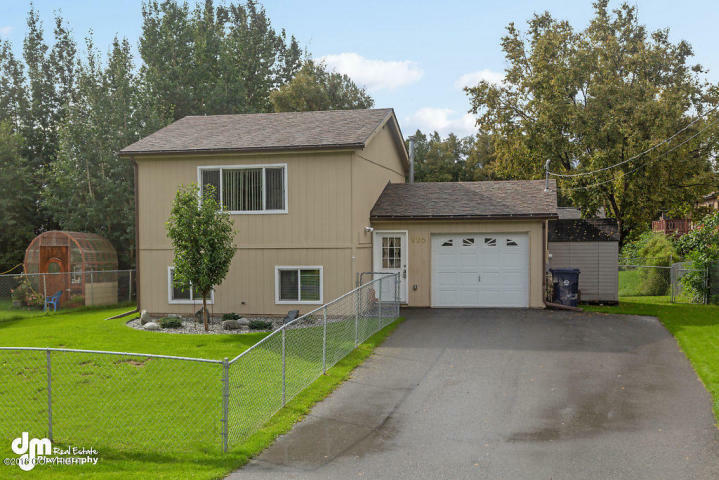 The Kristan Cole Team, a Member of The Kristan Cole Real Estate Network located in Wasilla and Anchorage, AK, lists a new Single-family home at 2521 N Cottonwood Loop in Wasilla, Alaska area. 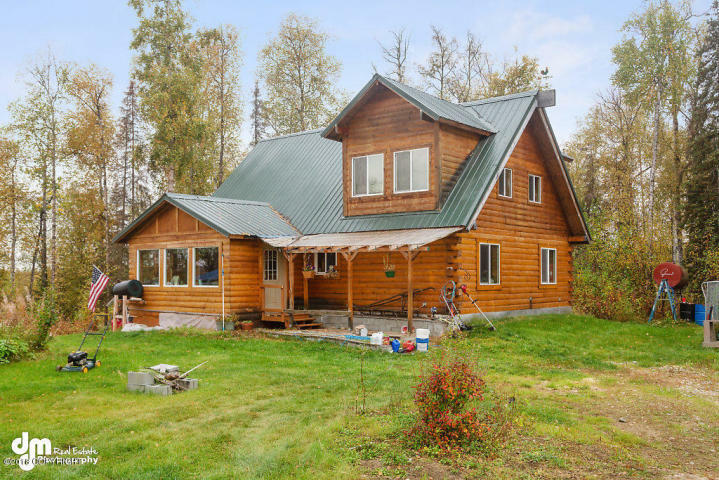 The Kristan Cole Team, a Member of The Kristan Cole Real Estate Network located in Wasilla and Anchorage, AK, lists a new Single-family home at 23449 W Carpenter Lake Road 23489 in Wasilla, Alaska area. 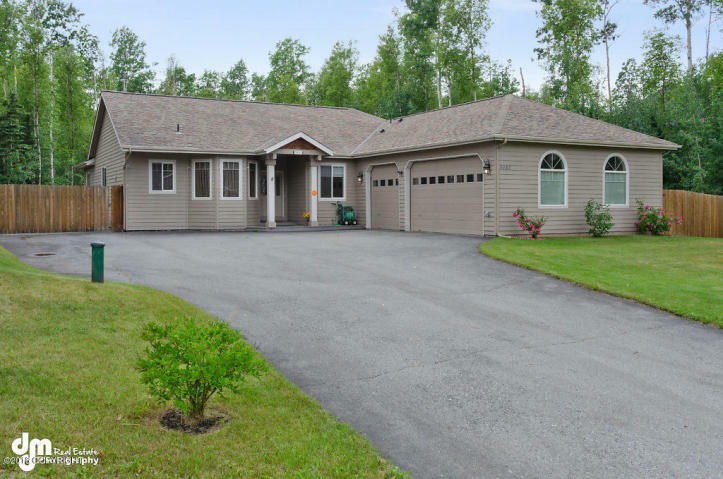 The Kristan Cole Team, a Member of The Kristan Cole Real Estate Network located in Wasilla and Anchorage, AK, lists a new Single-family home at 2330 N Iliamna Drive in Wasilla, Alaska area. 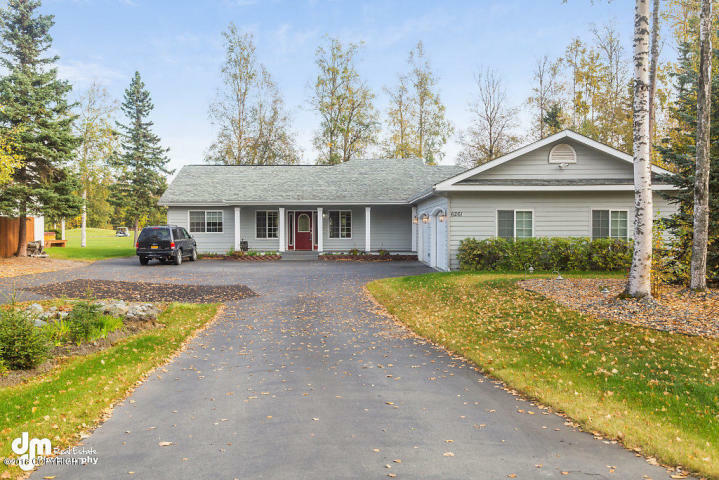 The Kristan Cole Team, a Member of The Kristan Cole Real Estate Network located in Wasilla and Anchorage, AK, lists a new Single-family home at 226 N Independence Street in Palmer, Alaska area. 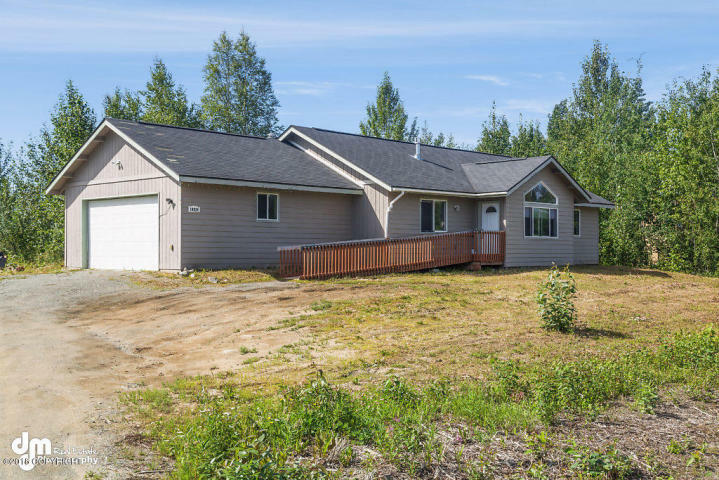 The Kristan Cole Team, a Member of The Kristan Cole Real Estate Network located in Wasilla and Anchorage, AK, lists a new Single-family home at 3370 S Donovan Drive in Wasilla, Alaska area. 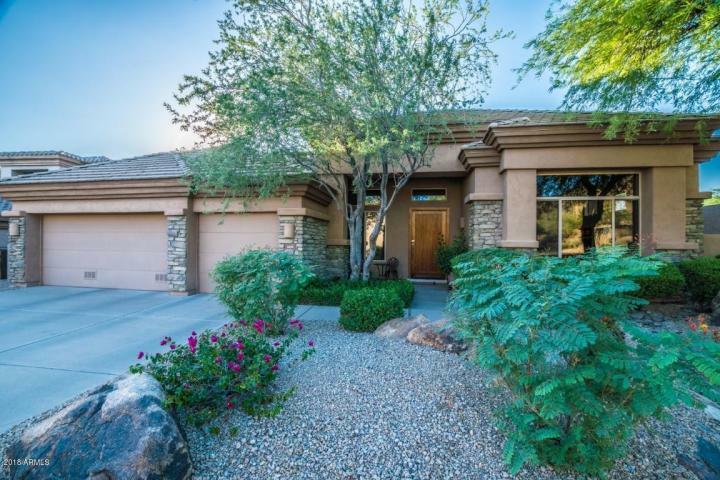 Lifestyle Homes of Arizona, a member of The Kristan Cole Real Estate network lists a prime acreage property at 5143 E OAK Street, Phoenix, Arizona. 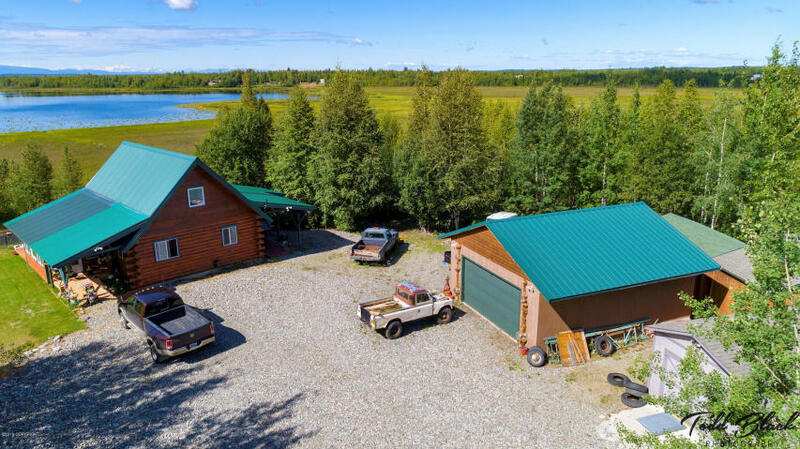 The Kristan Cole Team, a Member of The Kristan Cole Real Estate Network located in Wasilla and Anchorage, AK, lists a new Single-family home at 16201 W Huskie Drive in Big Lake, Alaska area. 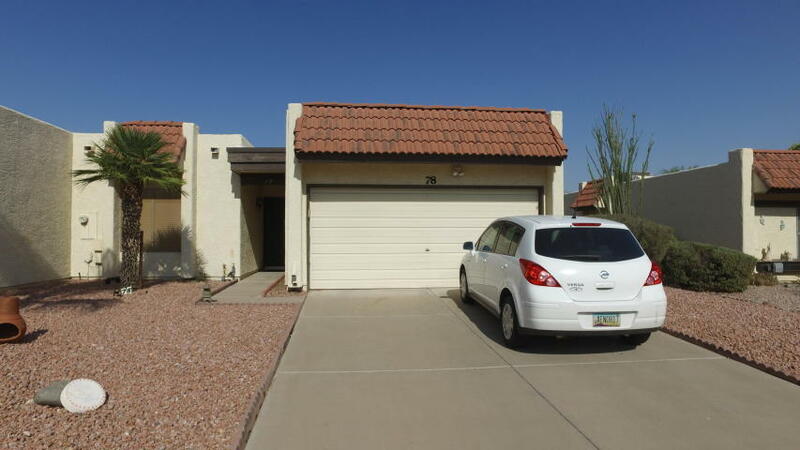 Lifestyle Homes of South East Valley, a member of The Kristan Cole Real Estate network lists a great single family home property at 7006 E JENSEN ST 78, Mesa, Arizona. 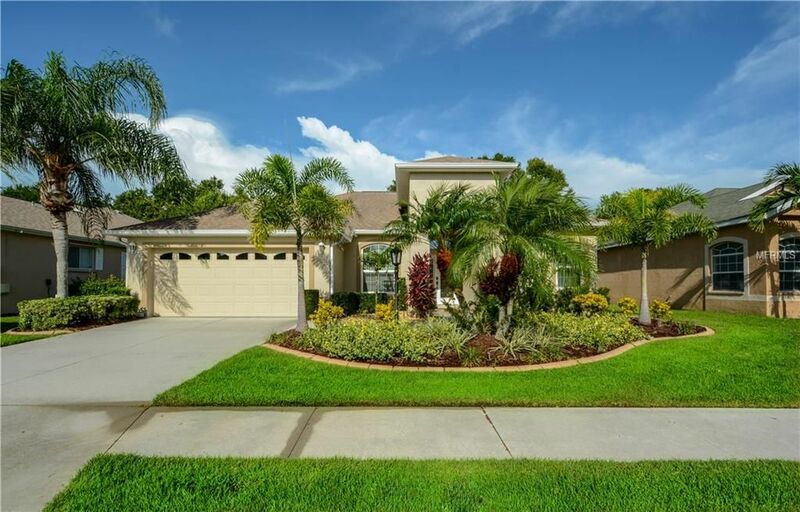 Lifestyle Homes of Sarasota, a Member of The Kristan Cole Real Estate Network located in Sarasota, Florida, lists a 3-bedroom, 2 bath Single family home at 10441 Old Grove Circle in Bradenton, Florida. 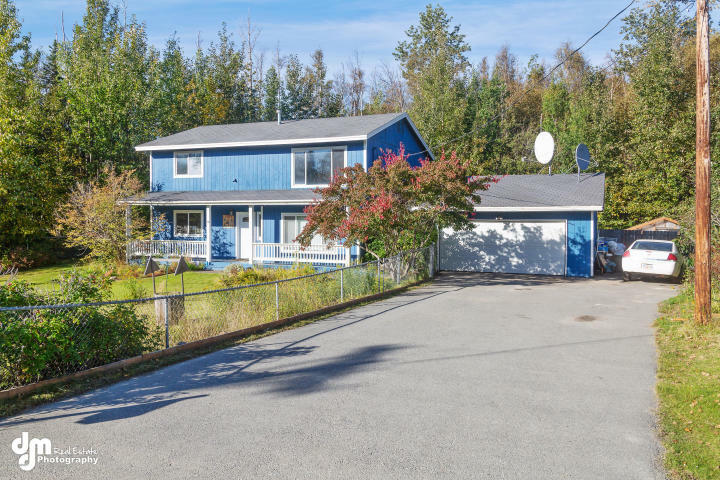 The Kristan Cole Team, a Member of The Kristan Cole Real Estate Network located in Wasilla and Anchorage, AK, lists a new Single-family home at 9709 E Breen Street in Palmer, Alaska area. 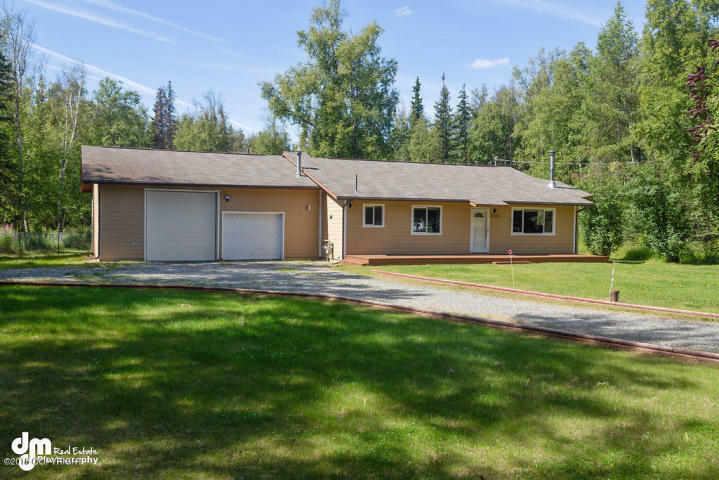 The Kristan Cole Team, a Member of The Kristan Cole Real Estate Network located in Wasilla and Anchorage, AK, lists a new Single-family home at 10024 W Schulz Drive in Wasilla, Alaska area. 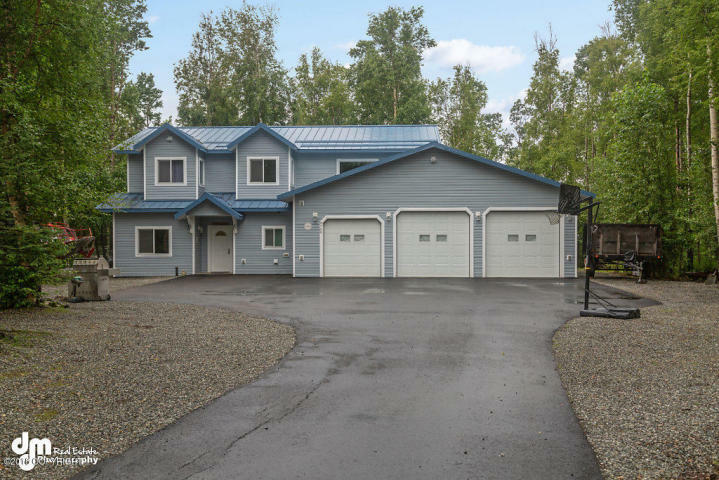 The Kristan Cole Team, a Member of The Kristan Cole Real Estate Network located in Wasilla and Anchorage, AK, lists a new Single-family home at 3130 S Rapid Creek Circle in Wasilla, Alaska area. The Kristan Cole Real Estate Network Announces a New Home Alert at 6 Tanglewood Road, Paxton, MA. 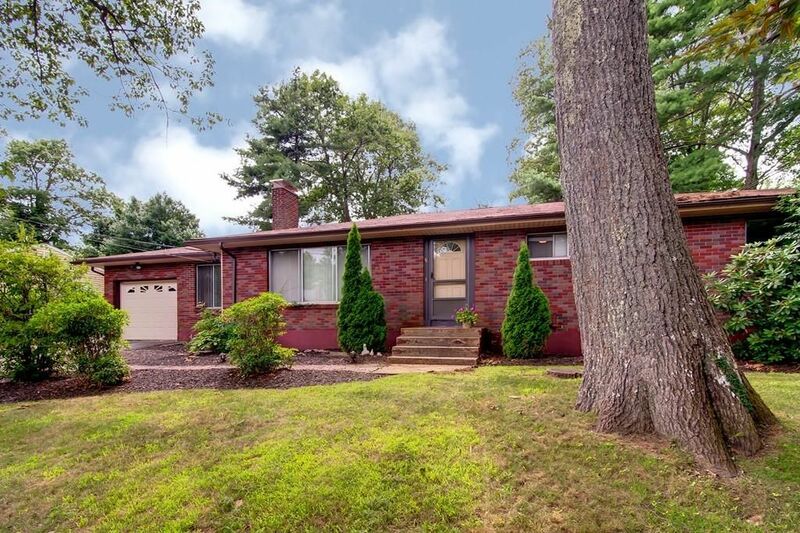 Lifestyle Homes of Central Mass, a Member of The Kristan Cole Real Estate Network located in Worcester, Massachusetts, lists a 3-bedroom, 1-bath Single family home at 6 Tanglewood Road in Paxton, Massachusetts. The Kristan Cole Real Estate Network Announces a New Home Alert at 8849 N 81st Avenue, Omaha, NE. 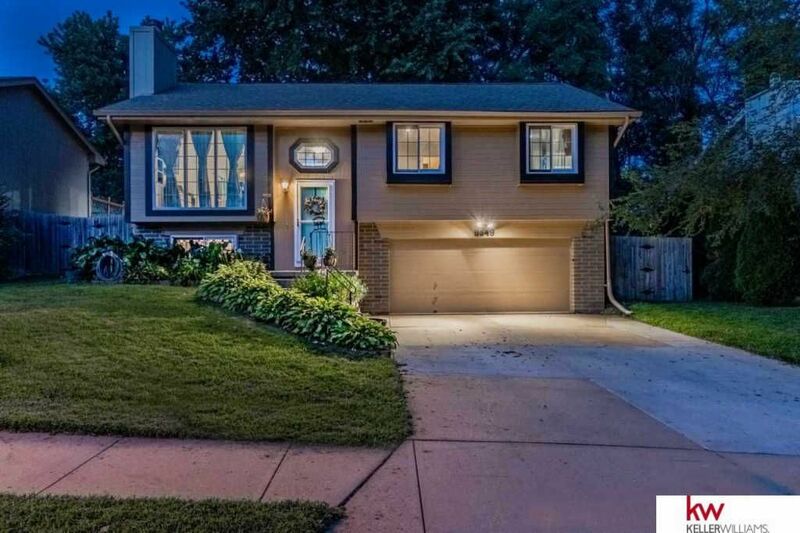 Lifestyle Homes of Omaha, a Member of The Kristan Cole Real Estate Network located in Omaha Nebraska, lists a 3-bedroom, 2 bath Single family home at 8849 N 81st Avenue in Omaha, NE area. 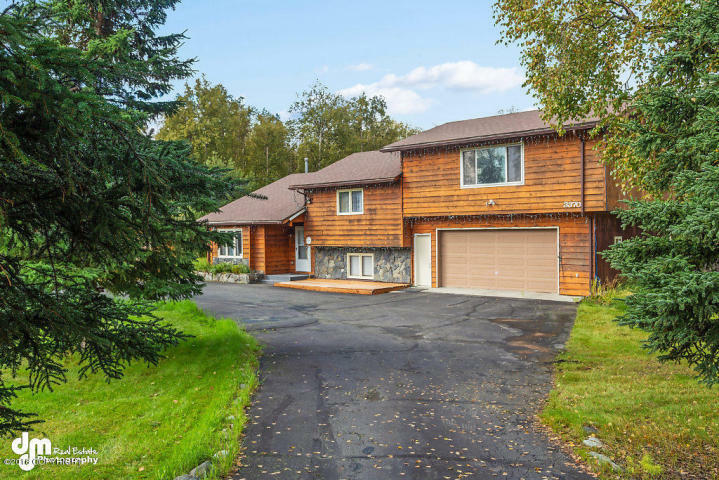 The Kristan Cole Team, a Member of The Kristan Cole Real Estate Network located in Wasilla and Anchorage, AK, lists a new Single-family home at 3053 W Stonebridge Drive in Wasilla, Alaska area.